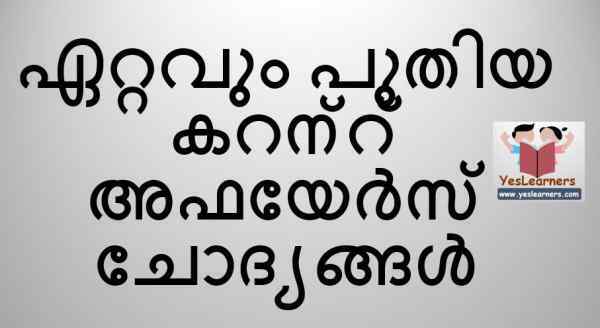 LATEST GK and Current Affairs Questions in Malayalam - November for Kerala PSC Exams incuding Village Field Assistant, Male Warden, Company Assistant etc. Who inagurated the first All India Institute of Ayurveda in India? Which state of India started 'Mukhyamanthri Samoohik Vivaha Yojana'? 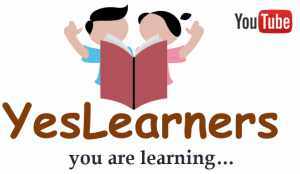 Who bagged the Wayalar Award in 2017? Who won the Vallathol Award in 2017? The new C.E.O. of Post Payment Bank of India? Who got the 2017 Nobel Prize for Literature? Venue of INDRA 2017. the Indo Russian Joint Army Exhibition? Who won the Man Booker Prize 2017? The New Chairman of SBI? The environmental T.V. channel that Doordarshan plans to launch in the year 2018? Who wrote the book 'Ormakalude Bhramanapatham'? The State that declared independence form Spain? Which nation founded the Brass Statue of Mahatma Gandhi? Which nation was first visited by Ram Nath Kovind as the Indian President? Which Indian is included in the probability list of 2017 Nobel Prize in Economics? The State that banned Burkha of Muslim Women? Which Indian state passed the rule that prohibits giving fuel to two wheelers without helmet ? The first ISO certified HighTech Village Office in India? The first country to give citizenship to a Robot?